Mr. Dritley has more than thirty years of experience in the real estate industry. His experience has ranged from the acquisition, development and redevelopment of over 12 million sf of properties in Southern California to creating and managing an organization with over 100 employees in Asia focused on restructuring non-performing loans. Mr. Dritley was previously a Managing Director of Morgan Stanley. From 1993 to 2001, he was responsible for the Morgan Stanley Real Estate Fund’s West Coast operations and was a member of the global investment committee. Noteworthy transactions included leading the recapitalization effort for Playa Vista, purchasing the $300 million Chevron Land Portfolio, purchasing the 3,200 acre former McClellan Air Force Base in Sacramento, purchasing 1.4 million acres of land in Northern Nevada from Santa Fe Railroad, and purchasing and working out $1.8 billion in non-performing debt portfolios. From 1986 to 1993, Mr. Dritley was with The Koll Company, a major real estate development company in the Western U.S. where he was Division President for the Los Angeles County area. From 1979 to 1984, Mr. Dritley was employed by Peat, Marwick, Mitchell in Kansas City and the global executive offices in New York City. Mr. Dritley is currently serving on the Boards of KBS REITs II & III. 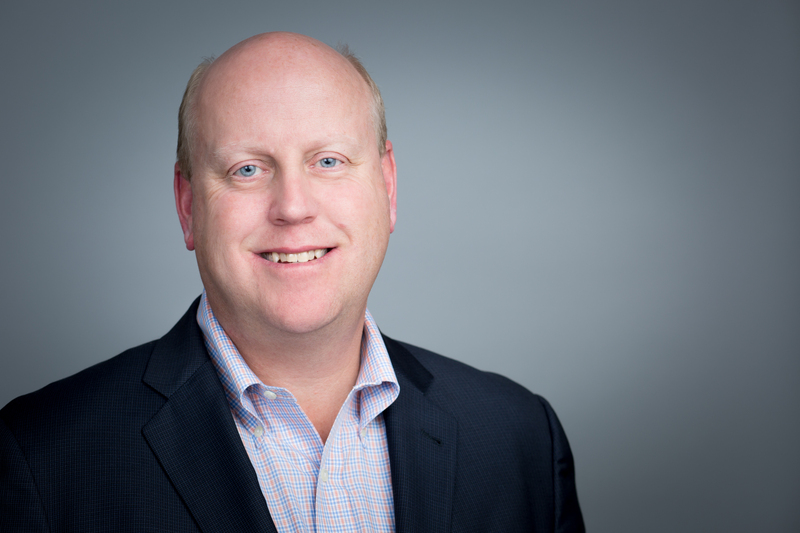 He was a board member of Bixby Land Company, a private REIT from 2008 – 2016 and a Senior Advisor to Trigate Property Partners a real estate private equity firm which manages a partnership with CalSTRS. He is also active in several professional organizations, including Los Angeles County Economic Development Corporation, Urban Land Institute and the Los Angeles Chapter of the National Association of Industrial and Office Parks, of which he is a past-president. His community involvement includes serving on the board of the Neighborhood Youth Association in Venice, California and volunteering his time as coach for youth sports. 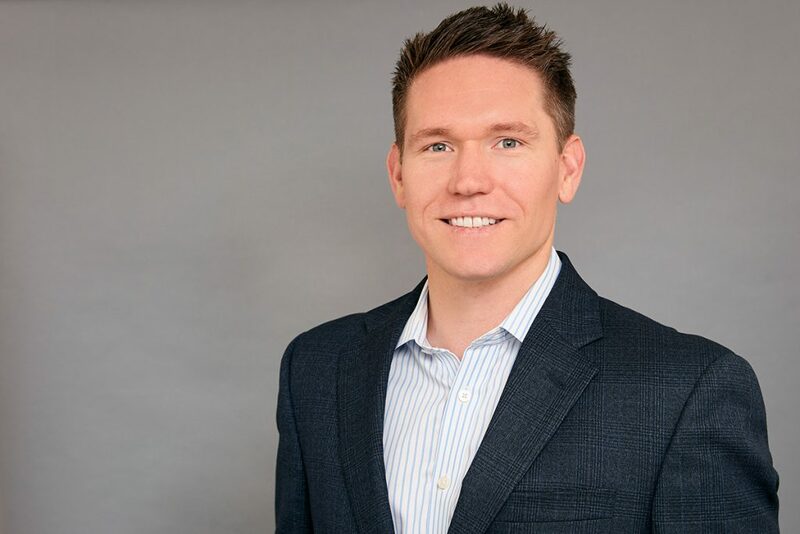 Mr. Dritley is a Certified Public Accountant and holds a Bachelor’s Degree in Business Administration from the University of Missouri and an MBA from Harvard Business School. Ms. Abesamis joined Kearny in 2011. As an Assistant Property Manager, her key responsibilities include assisting in managing a diverse portfolio of a mix of industrial, flex and office buildings with focus on tenant and vendor relations, coordinating maintenance calls, vendor management & contract negotiation, as well as tenant & vendor insurance compliance. 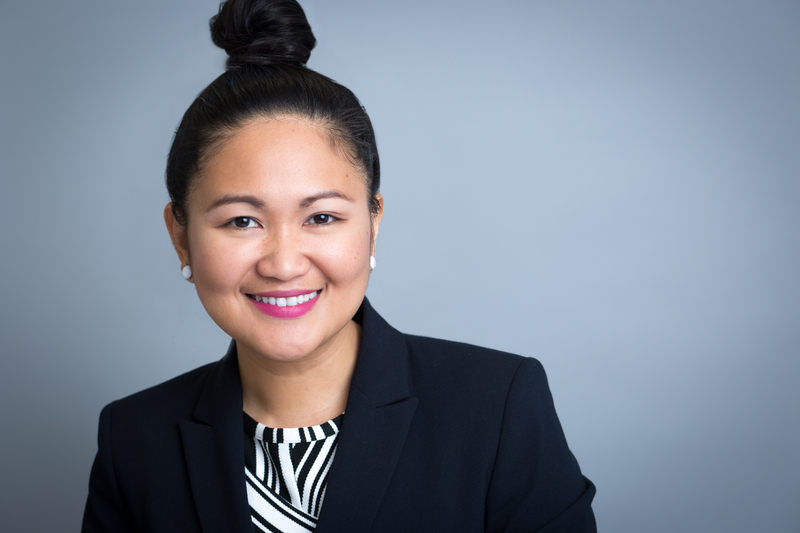 Ms. Abesamis is a graduate of the University of the Philippines and holds a California real estate license with solid experience in property management gained from managing both residential and commercial portfolios. Ms. Barnett is the Controller for Kearny Real Estate Company. Ms. Barnett oversees the accounting staff, tax and financial reporting for all Kearny investments. Prior to joining Kearny Real Estate, Ms. Barnett worked for Transwestern Commercial Services, and Wilson Cornerstone. Ms. Barnett is experienced in many property management software systems including; MRI, CTI, Skyline, Horizon, and AMSI. Ms. Barnett attended Los Angeles Pierce College. 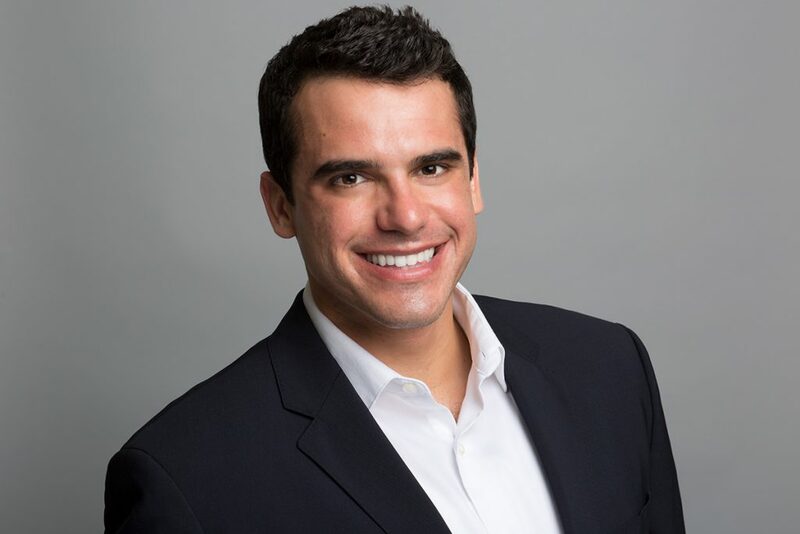 Mr. Broder joined Kearny Real Estate as an Associate in 2018. His responsibilities include underwriting and evaluating new acquisitions in the Los Angeles and Orange County markets, as well as contributing to the ongoing asset management of properties held within Kearny’s portfolio. 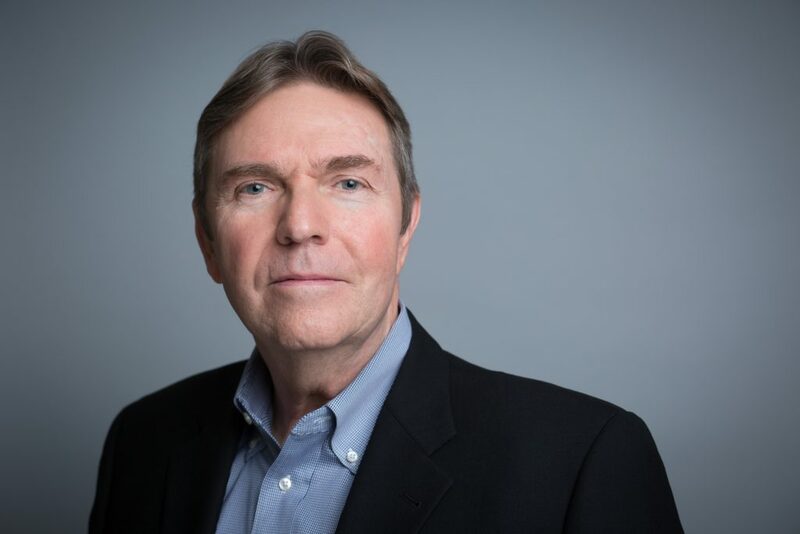 Prior to joining Kearny, Mr. Broder held positions with The Ratkovich Company and LocalConstruct, two real estate development companies based in Los Angeles. At The Ratkovich Company, he worked primarily on underwriting new development opportunities, office and retail leasing, as well as parking revenue strategy at The Bloc, a mixed-use adaptive reuse project in Downtown Los Angeles. At LocalConstruct, he worked across ground-up and value-add multifamily and mixed-use projects in all phases of the development process, including but not limited to: acquisitions, entitlements, design, construction, leasing, operations and dispositions. Projects were primarily located in Los Angeles and in secondary markets across the Mountain West. Mr. Broder also spent five years advising on housing and community development policy issues in the U.S. Senate and U.S. House of Representatives. He holds MBA and Master of Urban and Regional Planning degrees from UCLA and a BA from the University of Michigan. Mr. Bragg is responsible for coordinating acquisition, development, construction and marketing activities for projects in San Diego. Mr. Bragg has been with Kearny since 1996 and has over 35 years of commercial real estate experience. He currently manages a 311 acre industrial development project in Otay Mesa. Prior to joining Kearny, Mr. Bragg was Project Manager in charge of Chevron Land and Development Company’s San Diego operation and was directly responsible for entitlement, construction and marketing of over $50 million of commercial and residential projects. 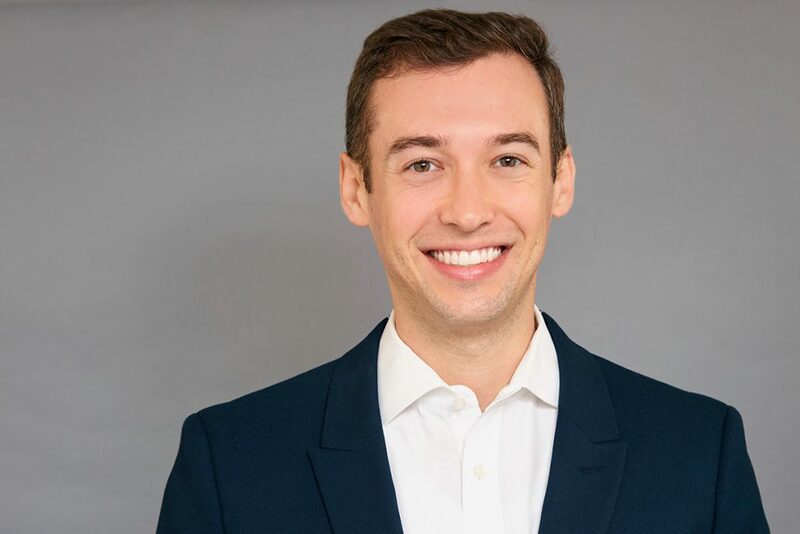 Mr. Bragg has a Bachelor of Science degree in Accounting and Finance from Babson College in Wellesley, Massachusetts and an MBA from the University of Connecticut. Ms. Brown is an Accountant with Kearny Real Estate Company. She holds a Bachelor of Science in Business Administration with an emphasis in Accountancy from California State University, Los Angeles. Prior to joining Kearny, Ms. Brown worked for Arden Realty Inc., a GE Capital Real Estate company as a Property Accountant. Ms. Cox joined Kearny Real Estate Company in 2014. She is an Assistant Property Manager for the San Diego office. Her responsibilities include assisting in the management of commercial office portfolios, construction management and capital projects. She also handles tenant and vendor relations, coordination of tenant requests and property maintenance. Additionally, she assists with the monthly client financial statements, reporting of property status and resolution of accounts receivable. Ms. Cox has over 13 years of real estate and property management experience including leasing, marketing, listing and escrow coordination with an educational background in Real Estate and Business. She holds a California real estate license. Ms. Cruz has over 15 years of property management experience. She has managed a diverse portfolio of properties-office, residential, retail & industrial throughout her real estate career. She joined Kearny in 2004. She is currently managing a 44.9 acre business park consisting of 23 buildings. She is responsible for overseeing property management operations, lease administration, budget preparation, CAM reconciliation, vendor contract management, tenant improvement & tenant/vendor relations. Ms. Cruz earned her Bachelor of Arts degree at Far Eastern University, Philippines. She is a BOMA certified Real Property Administrator and holds a real estate salesperson license. Mr. DeSantis joined Kearny Real Estate in 2017. He is responsible for the underwriting of new acquisitions and asset management of existing properties while reporting to senior originators within Kearny. Before joining Kearny, Mr. DeSantis worked with Phase 3 Real Estate Partners, a life science real estate developer located in San Diego, CA. At Phase 3, Mr. DeSantis worked directly with the president of the company to facilitate all facets of the development process – including acquisitions, financing, design, construction, leasing, building operations, strategic planning, and investor relations. His main responsibilities included underwriting new acquisitions and providing financial analysis for a portfolio of six Class A life science properties in San Diego and South San Francisco. Previously, Mr. DeSantis worked as an asset management analyst at Sunstone Hotel Investors, a hotel real estate investment trust that owns 25+ upper-upscale hotel properties across the United States. Before becoming a full-time analyst, he previously worked with Sunstone as a summer analyst at their corporate office and a rotational intern at their Hilton San Diego Bayfront property. Mr. DeSantis holds a Bachelor of Science degree in Hotel Administration from Cornell University. Mr. Drown is a Senior Property Manager with 15 years of commercial property management experience. He currently manages a diverse portfolio of assets consisting of office, industrial, retail, and commercial owners associations in Los Angeles, Orange County, and the Inland Empire. Mr. Drown is responsible for all facets of property and construction management operations. He also assists in the asset management of an industrial portfolio in Texas. Prior to joining Kearny, Mr. Drown was a Senior Property Manager at KTR Capital Partners for 5 years managing a portfolio of industrial assets totaling 5 million square feet. Mr. Drown earned his Bachelor of Arts degree at California State Long Beach and holds a California real estate sales license. Mr. Givens is a Senior Vice President with Kearny Real Estate Company and has been with the company since 2013. As a member of Kearny’s San Diego office, his responsibilities include sourcing new acquisition opportunities and asset management for existing portfolio assets as well as 3rd party assignments. Mr. Givens played a key role in the repositioning and disposition of 530 B Street, a 232,936 sf 24 story office building at 530 B Street, as well as the acquisition of Emerald Plaza, a $92 million Class A, Downtown San Diego high rise, where he currently serves as the asset manager. At Emerald, Mr. Givens will oversee a $10 million capital improvement project and the lease up of 100,000 sf. Prior to joining Kearny, Mr. Givens has held numerous positions over the past 16 years with in the real estate industry including Vice President of SCI, Inc. where he spearheaded the acquisition and disposition of 500+ distressed residential units. Mr. Givens was also an owner at Coldwell Banker Commercial and represented Kearny as listing agent in Westside Business Center, a 56-acre park with 540,000 sf of new development and a 76-acre industrial land investment at Nuevo Road in Riverside County. Mr. Givens is a licensed California Real Estate Broker and holds a B.A. from Dartmouth College. Mr. Givens is an active member of SOIR. 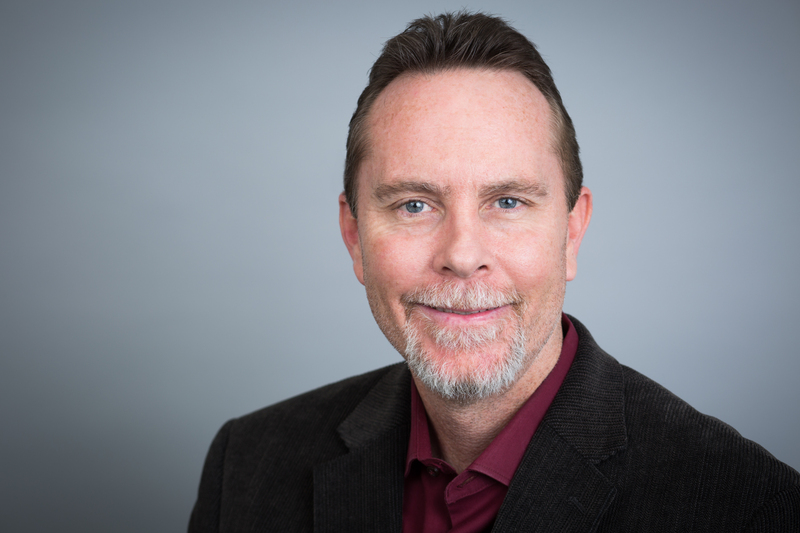 Mr. Hillgren joined the Los Angeles office of Kearny Real Estate in 2018. He is responsible for new acquisitions and project management in Southern California. Before joining Kearny, Mr. Hillgren was Vice President at Wells Fargo in their Los Angeles Commercial Real Estate Group. At Wells Fargo, he was responsible for originating and managing commercial real estate loans for institutional and high net worth clients, with a particular focus on non-recourse structured finance. While at Wells, Mr. Hillgren originated and managed a portfolio in excess of $1 billion. Previously, Mr. Hillgren worked as a Relationship Manager at Sunwest Bank, a regional, middle-market business bank based in Irvine, CA. At Sunwest, Mr. Hillgren was responsible for sourcing and originating new commercial real estate loans for middle market commercial real estate developers. Mr. Hillgren is a member of the Southern California chapter of NAIOP where he serves on the Young Professionals Group Leadership Committee. Mr. Hillgren earned a BS in Management from Georgetown University and grew up in Orange County. Mr. Kang is a Partner with Kearny Real Estate Company and has been with the company since 2001. 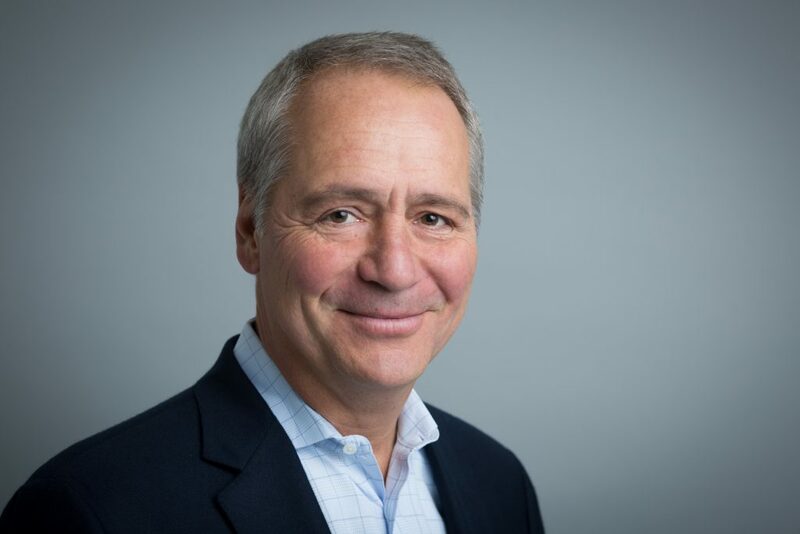 His responsibilities include the origination and execution of acquisitions, as well as the development management, asset management and dispositions of Kearny’s current development projects. Mr. Kang played an instrumental role in the acquisition of four million sf of properties as well as one hundred non-performing loans totaling $500 million. Mr. Kang managed the successful execution of Heritage Corporate Center and took part in the successful RFP process and the development of the Los Angeles Air Force Base office campus as well as acquisitions of Century Business Center, Hawthorne Airport, Newport Corporate Plaza and The Press. He continues to serve as the asset manager for many of these assets. Prior to joining Kearny, Mr. Kang was with L.J. Melody & Company, the investment-banking arm of CBRE where he analyzed various capital structures including equity, joint ventures, and debt from various sources such as private investors, institutional investors, life/insurance companies, conduits, and mezzanine lenders. Mr. Kang has also held a NASD-licensed, supervisory position with Liberty Mutual Funds. Mr. Kang’s community involvement includes serving on the facilities committee for Endeavor College Preparatory School, a start-up charter elementary school in East Los Angeles. 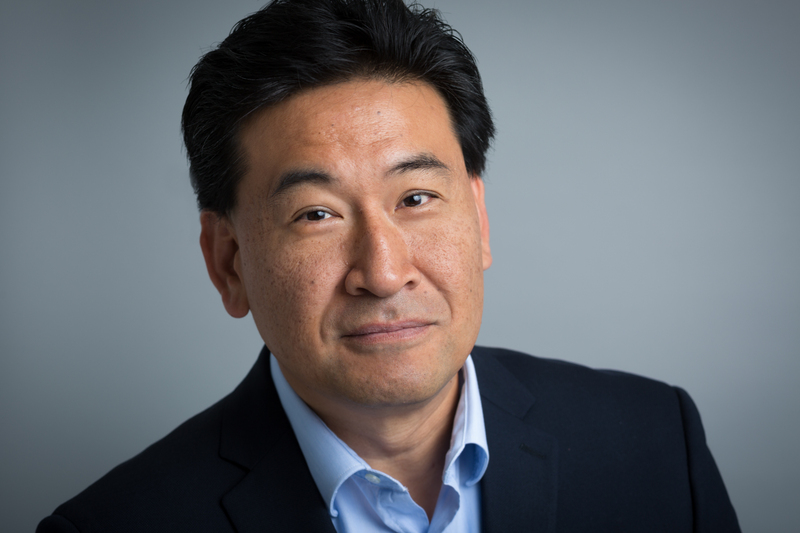 Mr. Kang also serves on the board of directors for Business Finance Capital, a 504-SBA loan clearinghouse focused on loans to small businesses in southern California. Mr. Kang has a Bachelor’s Degree in Economics from Harvard College in Cambridge, MA and is a member of Mensa. Ms. Llamas is the Office Manager at Kearny Real Estate Company and has been with the company since 2001. She is responsible for the day to day operations of the office which includes payroll, human resources, benefits administration, marketing, purchasing, IT and other technology issues and administrative assistance as needed. Prior to joining Kearny, Ms. Llamas worked for Interactive Video Technology which provides production, management, distribution and monitoring of live and on-demand webcasts. Prior to IVT, she was with CB Richard Ellis Asset Management Group and was responsible for coordination of property management proposals and presentations and was the liaison between the asset group and CB’s human resources. Ms. Miró is the Director of Property Management – San Diego and joined the company in 2017. 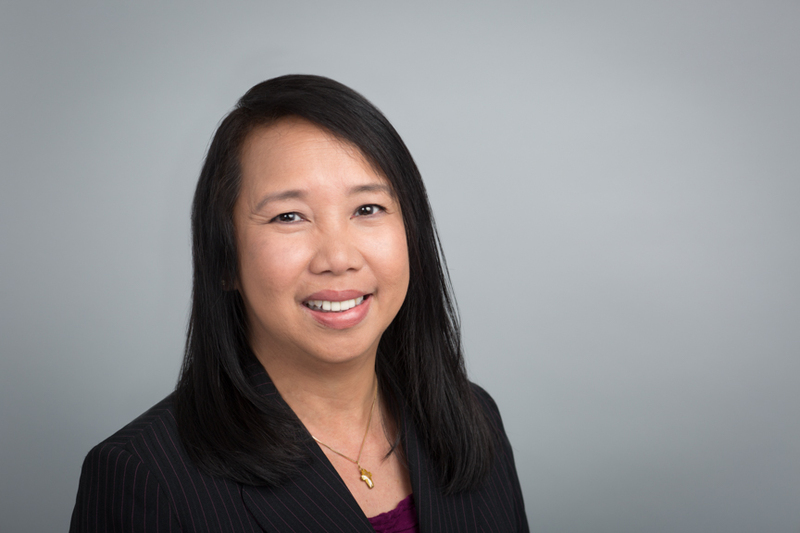 Her primary responsibilities include property management of Emerald Plaza, plus construction and property management duties within the San Diego portfolio. 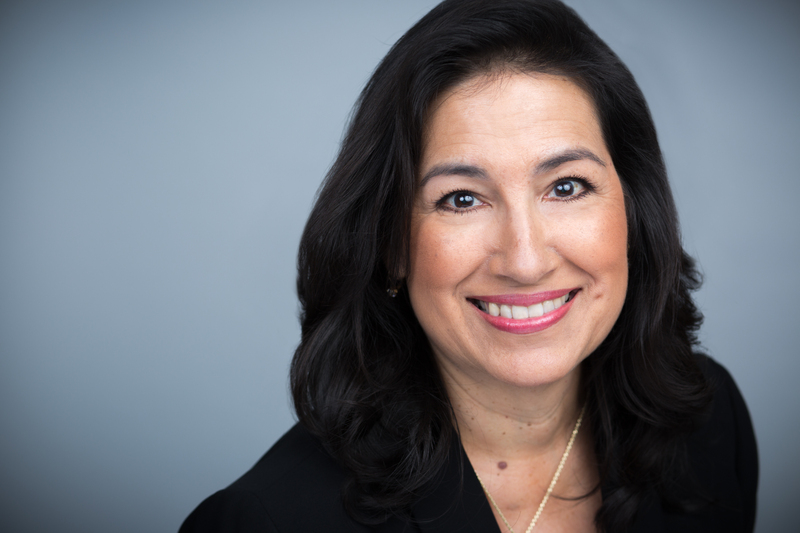 Ms. Miró has a commercial real estate career spanning over 25 years including the development, property management and leasing of Class A office, industrial, suburban & highrise office and retail properties. Her experience includes operational and facilities oversight, capital and tenant improvements, employee training and mentoring, and excellent customer service. 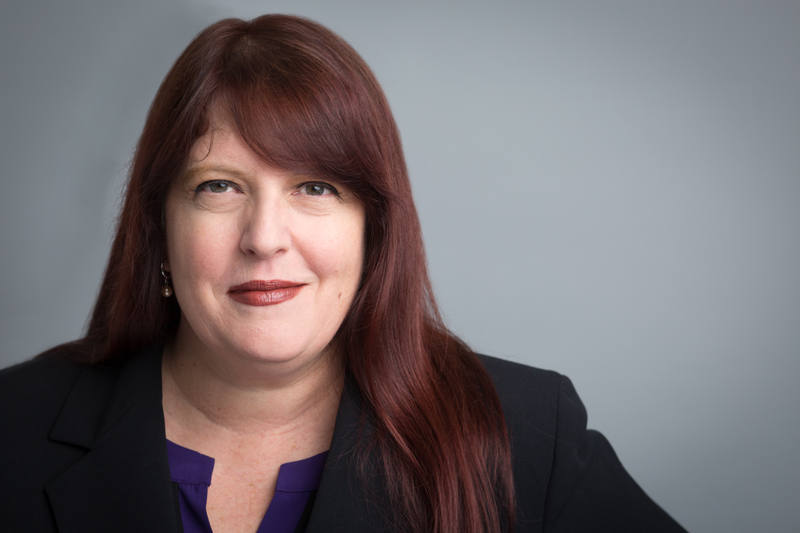 Prior to joining Kearny, she was the Regional Director, West Coast Property Management for BioMed Realty, overseeing a portfolio in excess of five million square feet of life science and office buildings in Seattle, Bay Area, Colorado and San Diego. Ms. Miró is an active member of CREW and BOMA San Diego, and has an RPA® designation. 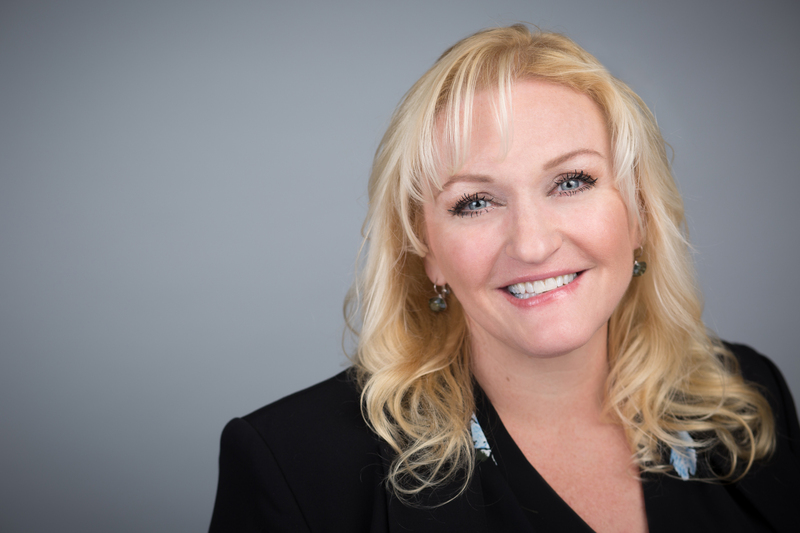 She attended San Diego State University and is the recipient of the San Diego Business Journal’s “Women in Business Who Mean Business” Award for Commercial Real Estate. Ms. Petsch is an Assistant Property Manager for Kearny Real Estate Company in Santa Fe Springs and joined the company in 2016. 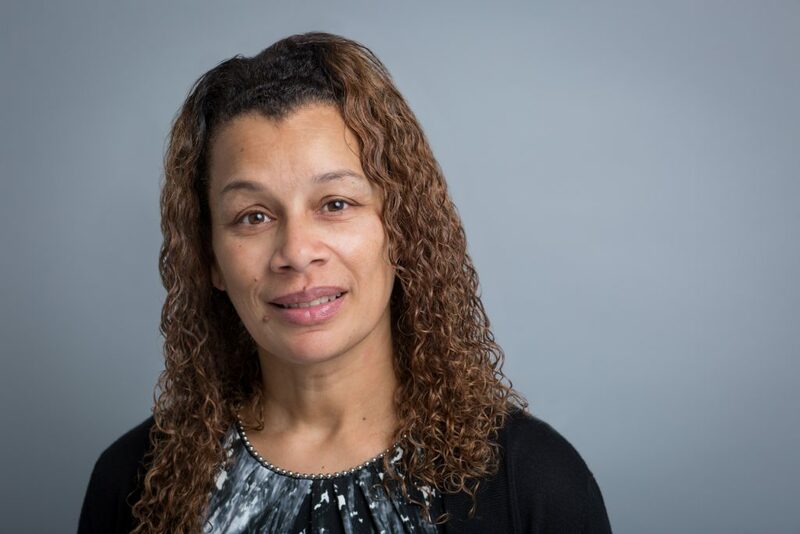 Her key responsibilities include coordinating maintenance calls, vendor and tenant relations, administering vendor contracts, and ensuring tenant and vendor insurance compliance. She also assists in the distribution of monthly client financial statements and the G/L coding of Accounts Payable invoices. 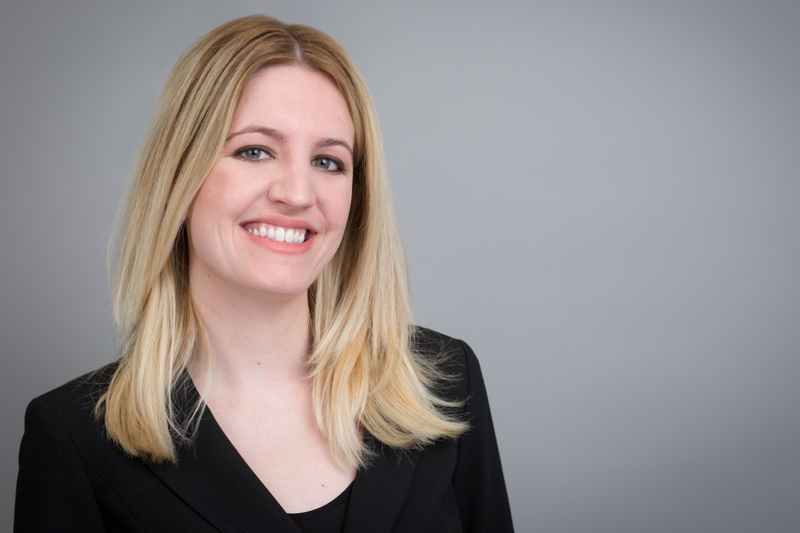 Prior to joining Kearny, Nicole worked as a Junior Accountant at Tricom Management Inc., which manages timeshares. She has over 3 years experience in Accounting preparing financial statements, completing bank reconciliations, and executing full A/P cycles. Nicole earned her Bachelor’s degree in Business Administration with a concentration in General Management from California State University, Fullerton. Ms. Price is the Director of Property Management and joined the company in 2002. 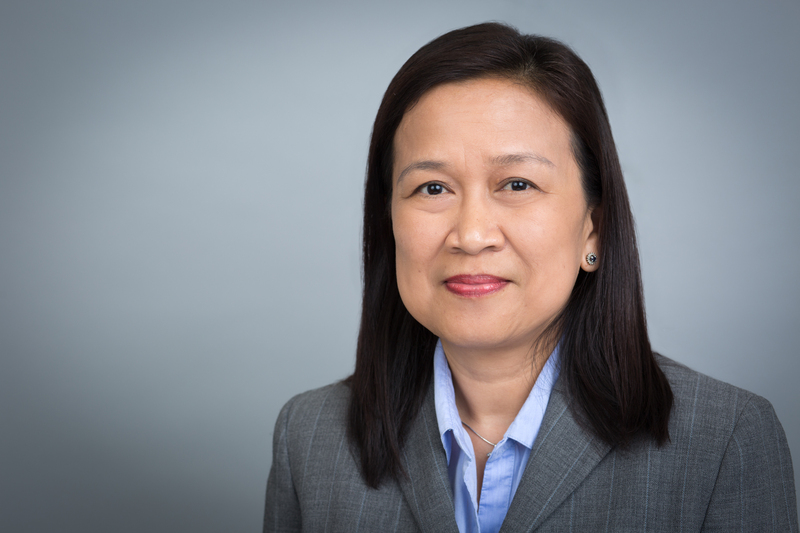 Her primary responsibilities include asset, property and construction management for Kearny’s five million square-foot office, R&D and industrial portfolio with a client base, including REITs, institutional and private ownership structures. Third party assignments comprise the majority of projects under management with the remainder being joint venture Kearny partnerships and commercial property owners associations. In addition to daily operational oversight, Anne interfaces directly with clients coordinating acquisition due diligence efforts and overseeing property transitions. Her duties also include the recruitment, training and supervision of property management staff. Ms. Price has an extensive background in customer service, quality assurance, lease administration, and financial reporting. Prior to joining Kearny, Anne was a Property Manager with Insignia/ESG overseeing the operations for a mix product portfolio of approximately one million square feet. Ms. Souris joined the Kearny Team in 2017 as a Property Administrator assisting with San Diego’s commercial and industrial properties. Ms. Souris spent several years in residential property management before joining the Kearny team. She holds a California Real Estate Sales Person license and earned her Bachelor’s Degree in Studio Art from CSU Long Beach. Ms. Wissmann has been in the real estate and finance industry for over thirty years. 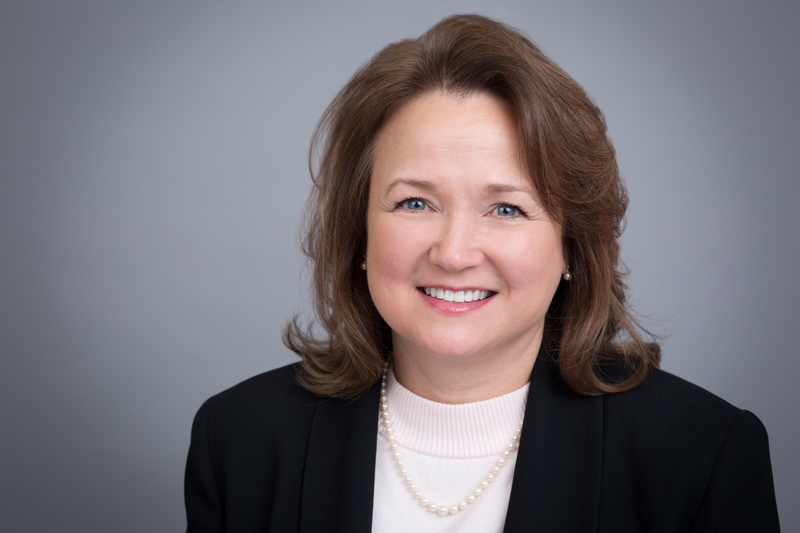 As Chief Financial Officer of Kearny, Ms. Wissmann leads Kearny’s operations including equity and debt financing, accounting and reporting, and investor relations. 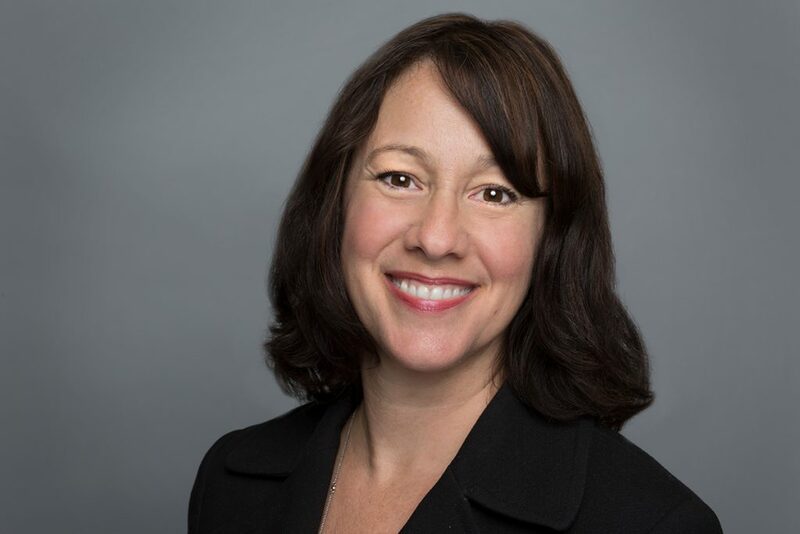 Prior to joining Kearny, Ms. Wissmann was previously with Morgan Stanley as Vice President for eight years, during which time she was responsible for all financial aspects of the various MSREF West Coast investments. Ms. Wissmann closed over twenty-five financing transactions for MSREF entities totaling over $2.5 billion. 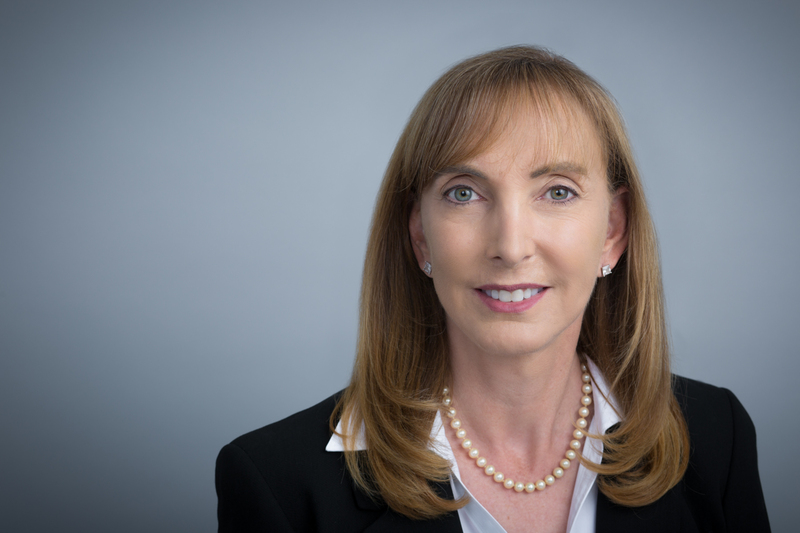 Prior to joining Morgan Stanley, Ms. Wissmann was with KPMG Peat Marwick in Los Angeles, specializing in real estate and financial institutions. Ms. Wissmann was selected one of the 50 most influential women in Real Estate. She has a Bachelor’s Degree in Business Economics from the University of California at Santa Barbara, and is a Certified Public Accountant.